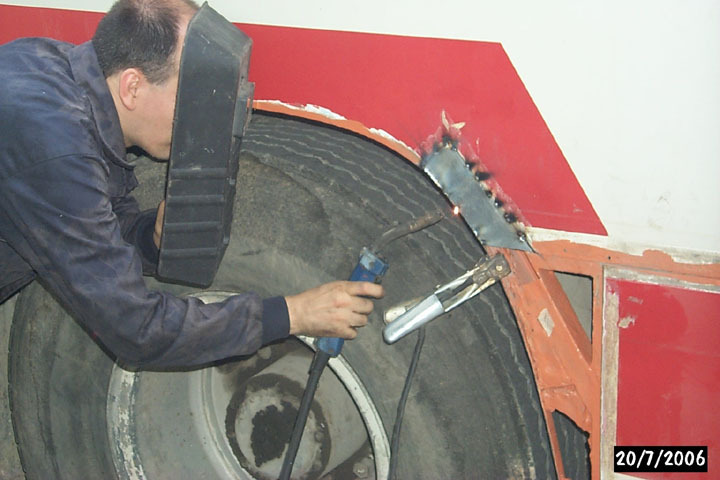 ARCA is an association for bus preservation. 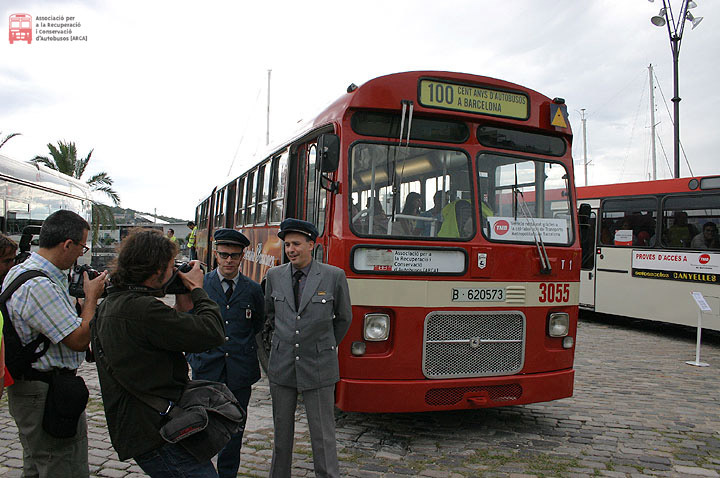 Our aim is to be the meeting point for bus fans as well as to promote history and bus transportation research. ARCA opens the doors to all the bus and coach fans. 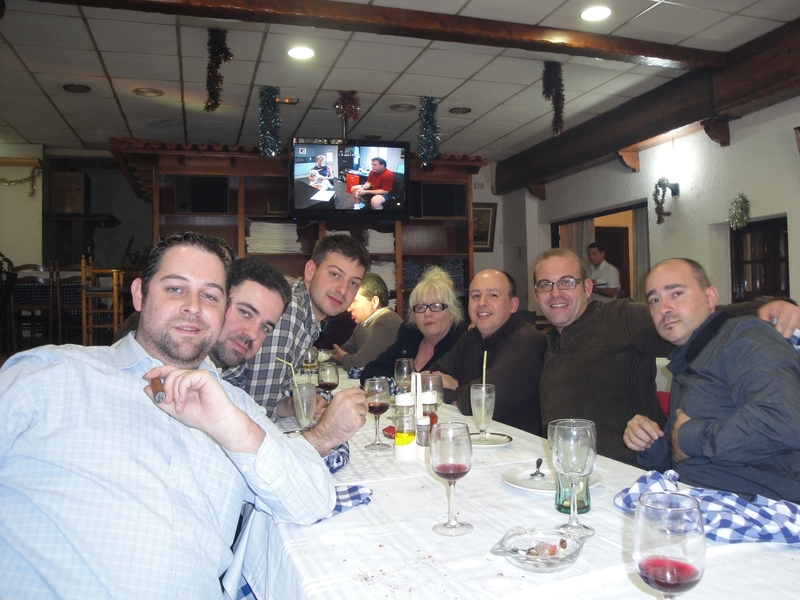 What can you do with us? 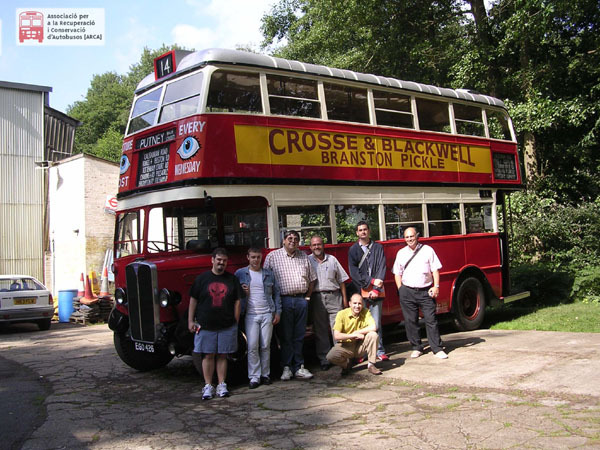 Classic vehicle tours, trips, to visit museums and bus depots with other bus fans. 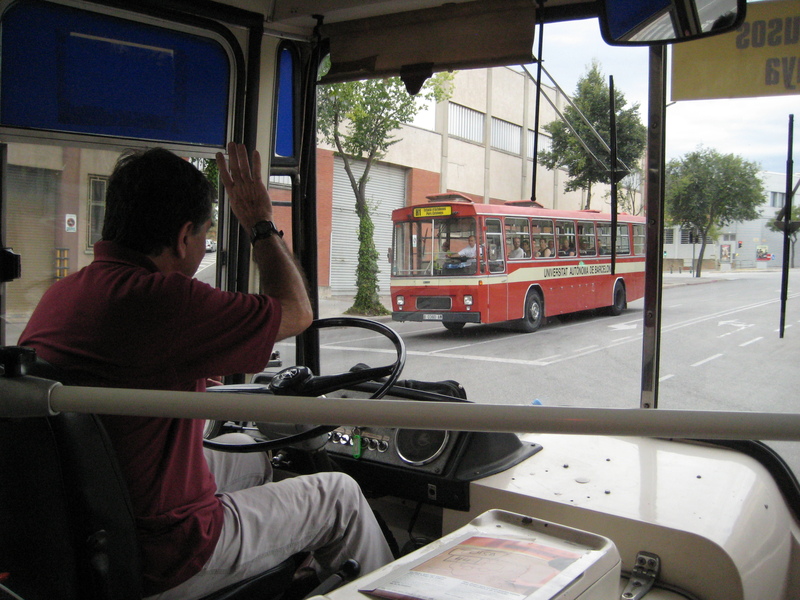 Bus preservation and organization of related exhibitions. You are welcome to help us. Do not mind if you do not have any technical skills. If you are not able or you do not want to take an active part in our activities, you can still contribute to bus preservation with your associate’s fee.